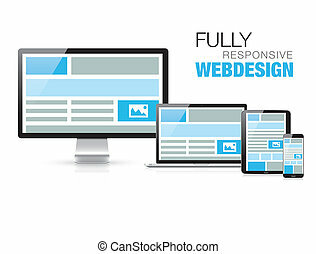 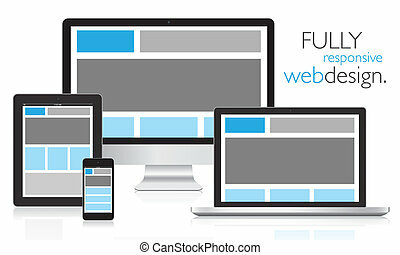 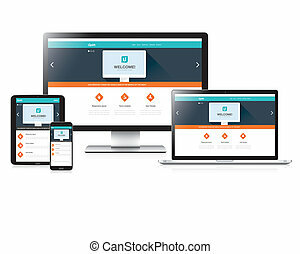 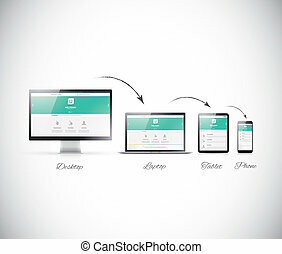 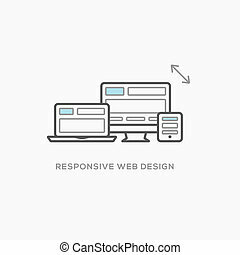 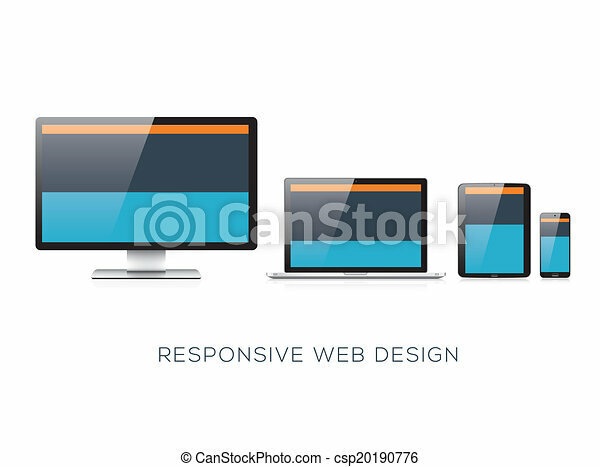 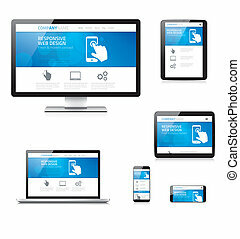 Fully scalable responsive web design flat vector concept. 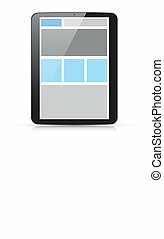 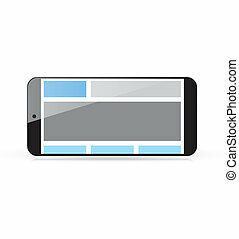 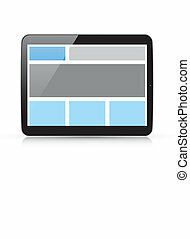 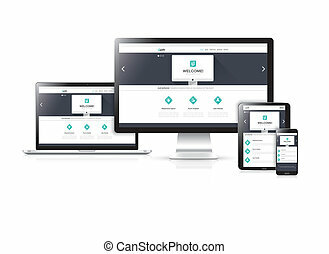 Modern tablet with responsive web design grid. 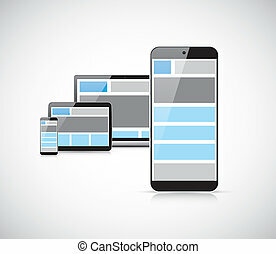 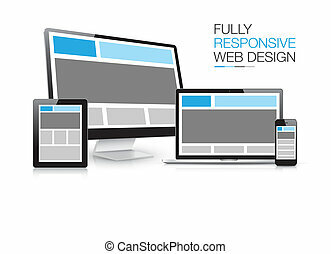 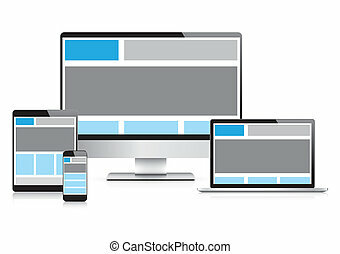 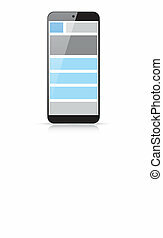 Modern smart phone with responsive web design grid.